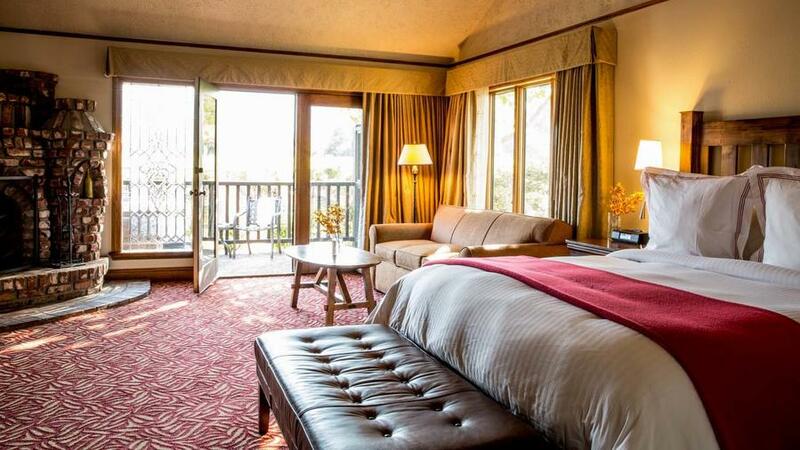 If you’re here to see one of the greatest aquariums on the planet, there’s no better place to anchor yourself than next door at the InterContinental Clement Monterey. 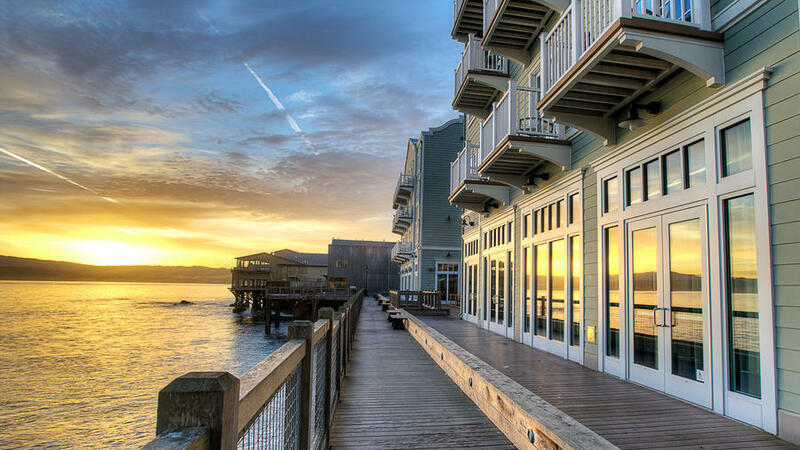 The hotel is comfy and stylish, with a wraparound deck that overlooks Monterey Bay just in time to catch last call for humpback season. The perks pile high, too, like 25-percent off meals and discounted passes to the aquarium. From $220; ictheclementmonterey.com. When you get tired of stink-eyeing your Weather Channel app, take comfort in this: It's always 80 degrees on the Kohala Coast. 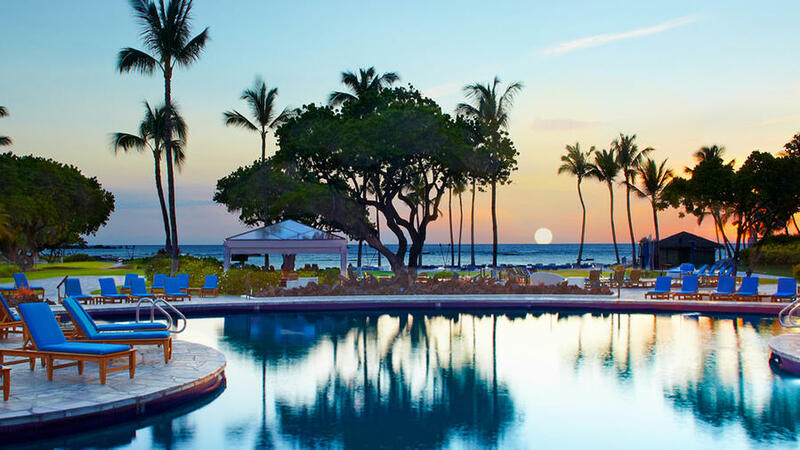 Warm up at the classic Mauna Lani Bay Hotel, where lanais point out at the ocean, hammocks are slung under coconut trees, and a spa treatment is only a few flip-flop steps away. Come before Thanksgiving and you might be eligible for a free upgrade. Translation: 5-star pampering at half the price. From $293; maunalani.com. Is there a better time to be on the Mendocino Coast? Fall usually means fog-free beach days and chilly boy-doesn’t-a-bottle-of-red-sound-good nights. The Mendocino Mushroom Festival keeps the place busy November 6-15, but before then, deals abound. 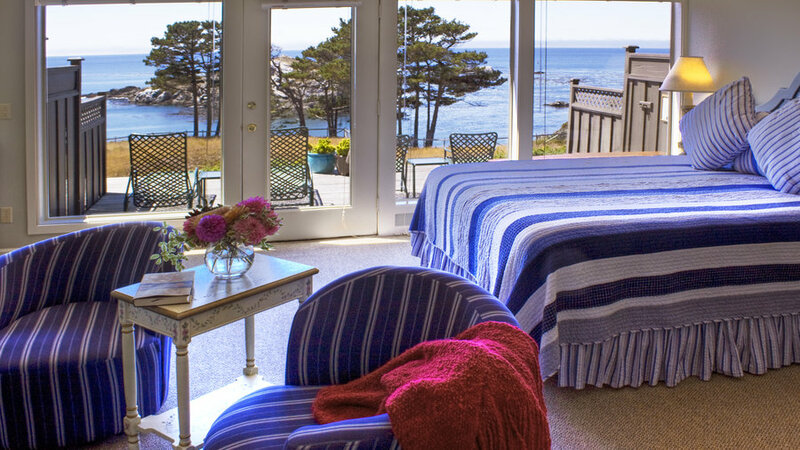 The Little River Inn, a whitewashed historic getaway plopped on a hill across Highway 1 from the ocean, has a weekday rate that will trigger your wanderlust. From $159; littleriverinn.com. That wimpy little voice in your head that says, I can’t afford the Ritz? It’s time to shush it. While ski towns are praying for powder this time of year, they’ll take what they can get. 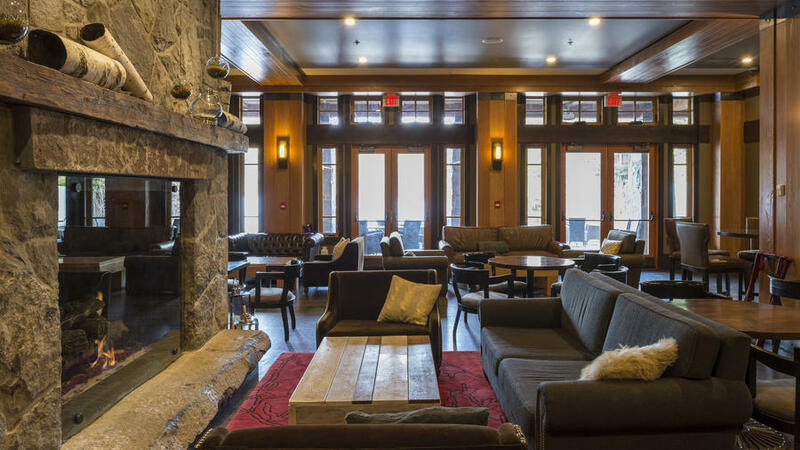 That includes the Ritz-Carlton, Lake Tahoe, a prime spot for the fancy, ski-in crowd—and a great place for the rest of us to hide out before the flurries fall. The spa prices its treatments so low you might cocoon yourself in there for a full day. Relax, you can afford it. 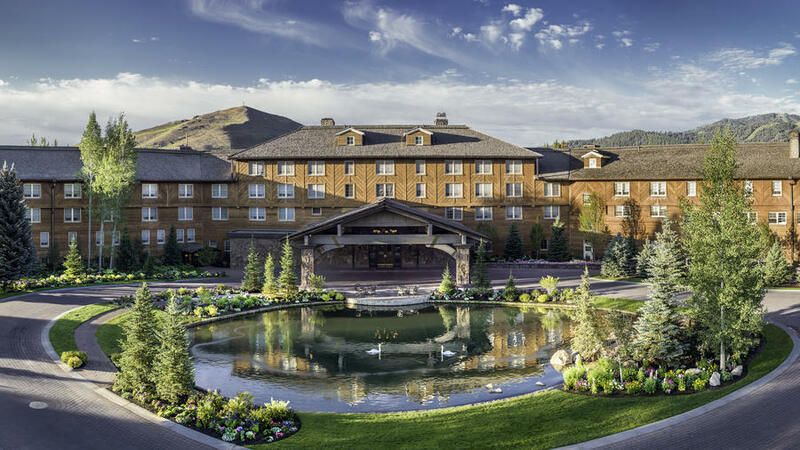 From $179; ritzcarlton.com. With bathtubs that fill from the ceiling and a wellness concierge, the super-swank Main & Sky feels more city-chic than ski-town snooze. Upstairs there's an indoor-outdoor cocktail lounge; downstairs, a heated lap pool, first-rate spa with couples treatment rooms and Japanese soaking tubs. Plus, they throw in shuttle service in their shiny black van. 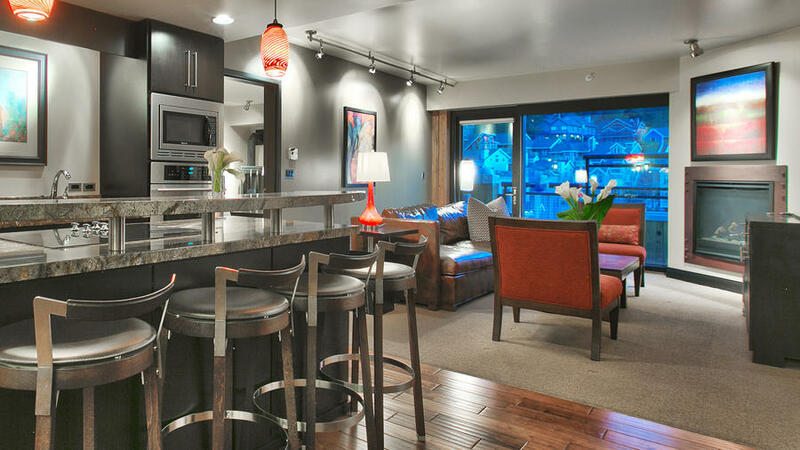 From $275; skyparkcity.com. So what if Whistler hasn't had its first big dump of the season yet? 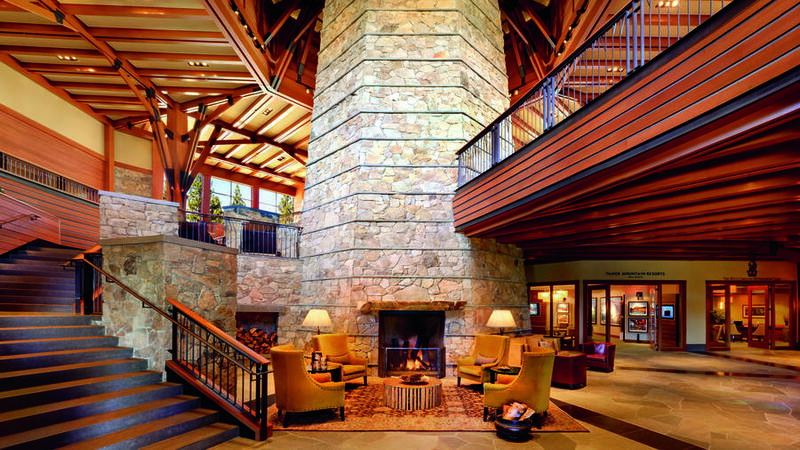 Thanks to an almost Vegas-size village, there's plenty to do up here besides ski. 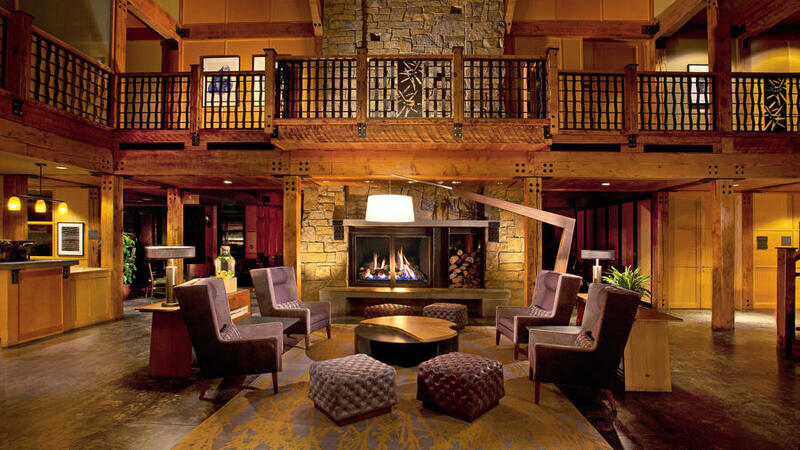 Including just cuddling up in your luxe room at the intimate Nita Lake Lodge, which overlooks its sparkling namesake lake. And wandering downstairs to bliss out in the state-of-the-art spa. 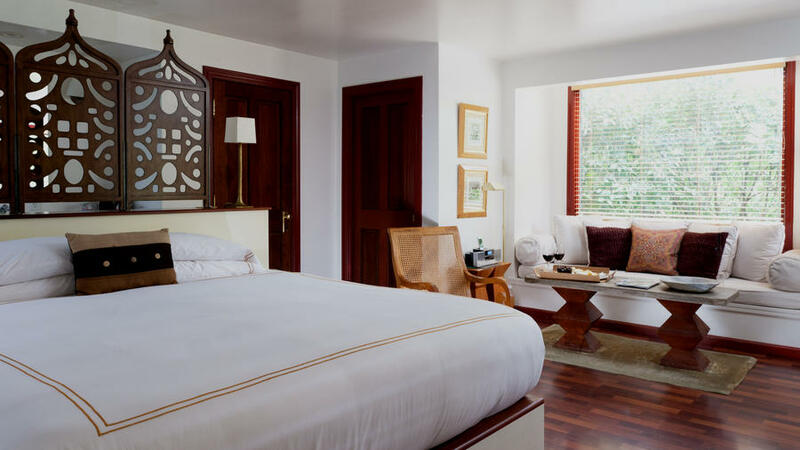 From $112 USD; nitalakelodge.com.